Defense - Defense legends 2 will bring joy and a lot of fun to the fans of Defense - Tower Defense (TD). After being completely defeated in Defense Legends, the dark forces quietly prepared to rebuild a larger, more aggressive, elite force for the purposes of the second world annexation. 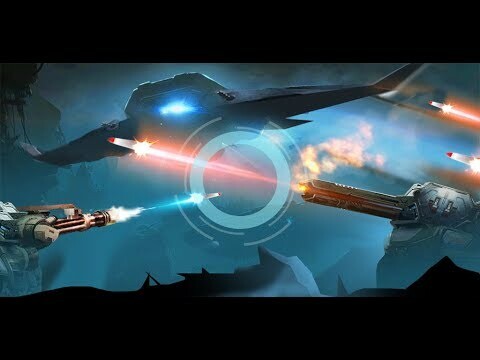 With the kind of tactics - strategy game, in addition to building turrets with a good location, enjoy the best features of each weapon, players must also analyze the direction of attack of the enemy, perfect their tactics, their strategic thinking, always ready to change strategy according to the surprise attacks of the enemy.